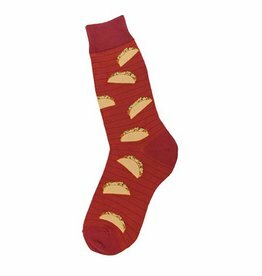 Everyone knows THAT guy that can build and fix anything. 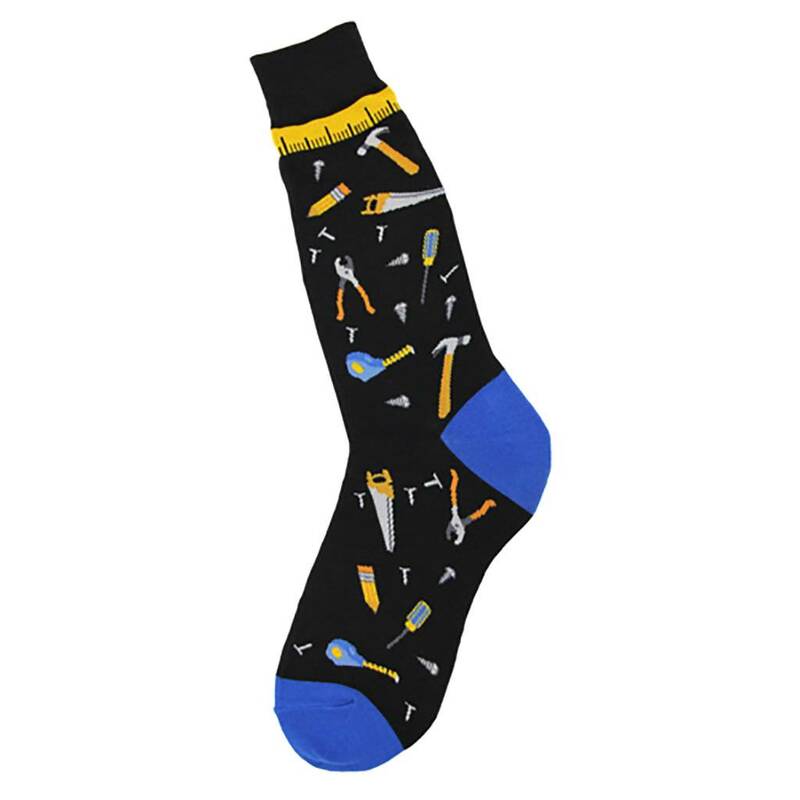 Give him the perfect socks that have all of the items in his tool chest- hammer, pliers, tape measure, screw driver, saw, nuts, and bolts. 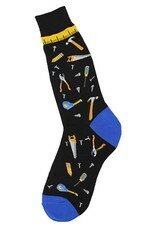 Even if he can't fix everything, he will feel proud wearing his handyman socks. 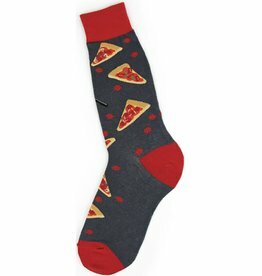 Help him build his sock wardrobe.